Soli Gerolamo S.r.l. 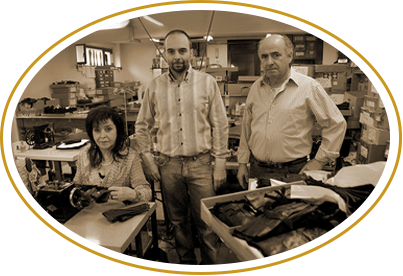 is a family-run company based in Ranica (Bg), Italy. In 1970, married couple Teresa and Gerolamo began to produce gloves that were exclusively Made in Italy, drawing on their experience with Trussardi, a historic company from Bergamo that produced gloves between the Fifties and Eighties. Since 1990, Dimitri has worked alongside his parents with great professional commitment, making their consolidated experience even more dynamic. 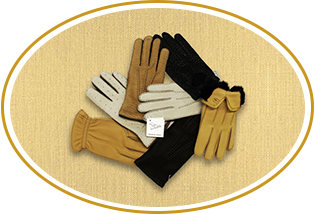 Soli Gerolamo produces gloves for the most famous Italian and international fashion houses but also has its own extensive and elegant range that is sold all over the world. The unquestionable strength of Soli Gerolamo is the company’s ability to meet any personalisation request the client may have, whether regarding the model or material. 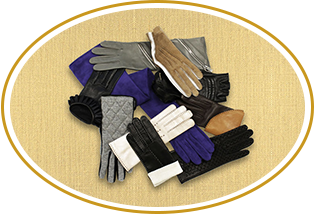 Lengthy experience, the great skill of the owners and the scrupulous hiring of highly qualified staff make Soli gloves unique down to the last detail and a reflection of the personality of their wearer. Soli gloves prioritise quality with a touch of originality, creativity and innovation. 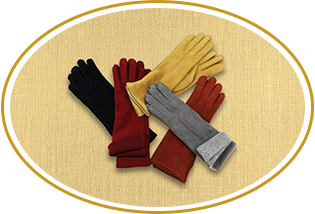 Soli Gerolamo is synonymous with excellence and Italian style in the world of gloves.